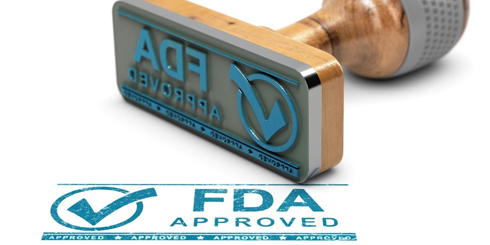 On May 7, 2018, the FDA granted approval for use of Darzalex® (daratumumab) in combination with Velcade®, melphalan, and prednisone (VMP) for the treatment of newly diagnosed patients with multiple myeloma who are ineligible for autologous stem cell transplantation. This is the fifth indication for Darzalex in the U.S. 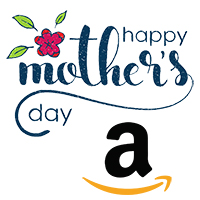 Whether you shop Amazon this Mother’s Day (Sunday, May 13th) or for your daily needs, please bookmark amazon.myeloma.org. When you shop at this link, Amazon will donate a percentage of your total purchase to the IMF, at no added cost to you. Donating to the IMF this Mother’s Day is as easy as a point-and-click. 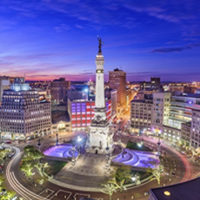 The IMF will host a Regional Community Workshop in Indianapolis, IN, on Saturday June 9, 2018. Registration is FREE, but seating is limited. Here’s your chance to learn from and meet one-on-one with myeloma experts Rafat Abonour, MD (Indiana University, Indianapolis, IN), Al-Ola A Abdallah, MD (Assistant Professor, Univ. of Kansas Medical Center, Kansas, KS), and Kimberly Odgers Noonan, RN, ANP, AOCN (Dana-Farber Cancer Institute, Boston, MA). The IMF-sponsored satellite symposium, "Myeloma Case Studies: Evolving Paradigms in Nursing Care," will take place at the Oncology Nursing Society’s 43rd Annual Congress in Washington, DC, at the Washington Marriott Marquis (Marquis Ballroom 6-10) from 12:15 to 1:45 p.m. on Thursday, May 17, 2018. This engaging case-based 1.5 CNE learning opportunity is intended for oncology nurses who care for multiple myeloma patients. 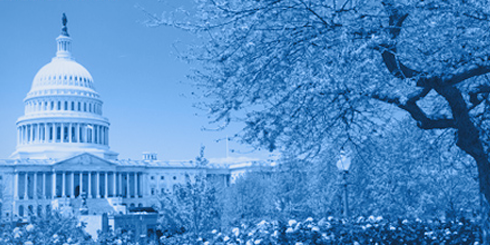 Fiscal year 2018 Congressionally Directed Medical Research Programs (CDMRP) research funding applications are now available. 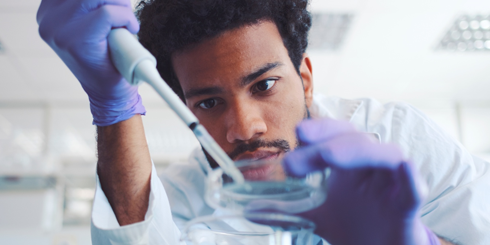 Thanks to the inclusion of myeloma and all blood cancers for this fiscal year, myeloma researchers are eligible to apply for these funds. 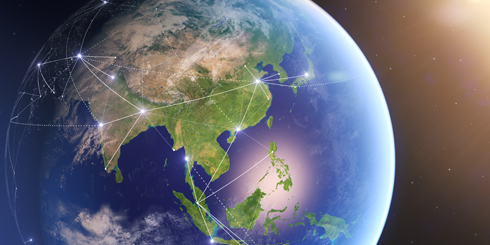 Learn about these CDMRP funding opportunities and how to apply. Please note that submission is a two-step process and pre-applications are required for these grants. Pre-applications are due on June 20, 2018, and full applications are due on September 26, 2018. If you need assistance with the application, or to find out more about the CDMRP program, contact advocacy@myeloma.org. 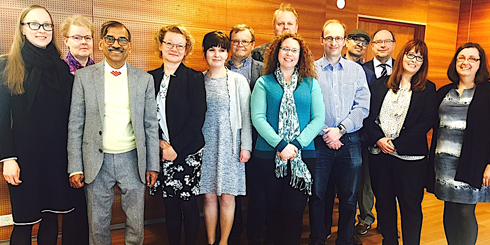 An IMF doctors’ meeting in collaboration with Suomen Syöpäpotilaat ry, the Finnish Cancer Patient Association, took place for the first time on April 27, 2018, in Helsinki, Finland. Moderated by the International Myeloma Working Group member Dr. Raija Silvennoien, the meeting included many Finnish myeloma doctors. Guest speakers were Dr. Sundar Jagannath (Mount Sinai — New York) who presented on CAR T-cell therapy, Dr. Caroline Heckman (Finnish Institute for Molecular Medicine), and Muntasir Majumder (Finnish Institute for Molecular Medicine).